For this makeup look, I used the Maybelline shadow and highlight palette in "Pink Edge". This palette is part of their "The City Kits" collection and the colors are extremely wearable! I love it!! Also, I LOVE the lippie I picked for this look! I'm wearing a J. 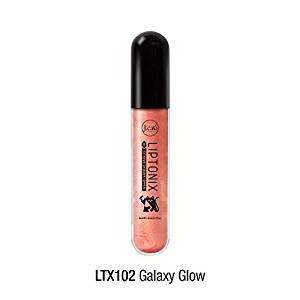 Cat Beauty Liptonix in "Galaxy Glow". This is the perfect shimmery metallic rose gold with a lot of sparkle. ♥ Maybelline The City Kits eyeshadow palette in "Pink Edge"
♥ Rouge and Rogue faux mink lashes in "Miss Fury"
♥ J. Cat Beauty Liptonix in "Galaxy Glow"
What do you think of the shadow/highlight palette? 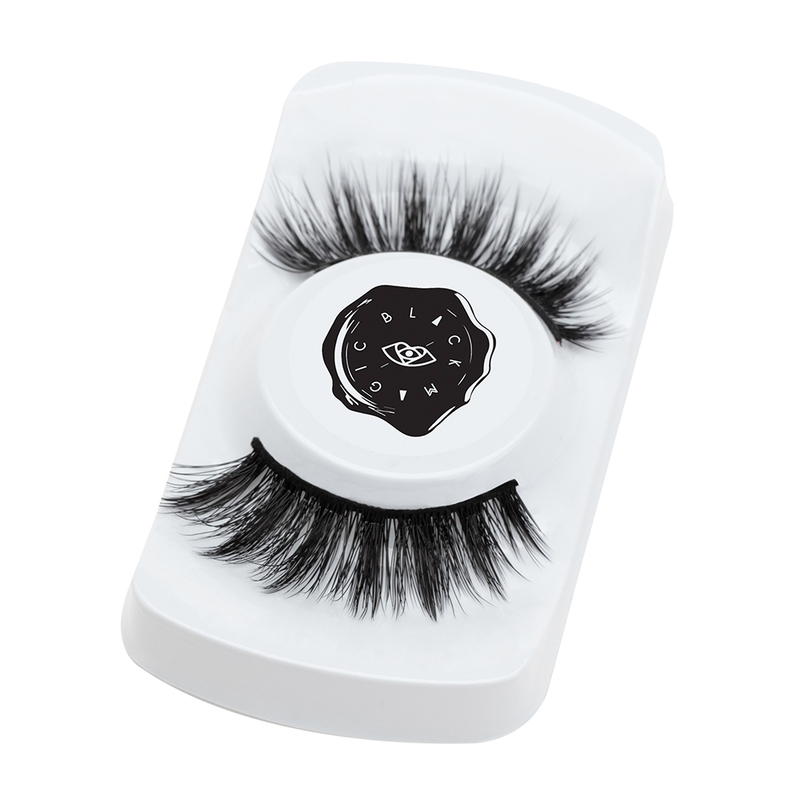 Have you tried any Rouge and Rogue lashes yet?